Samsung has already completed building their foldable smartphone even though the technology is said to be in its early stages. The company showed their device at CES 2018 but only to select people from the tech industry and media. 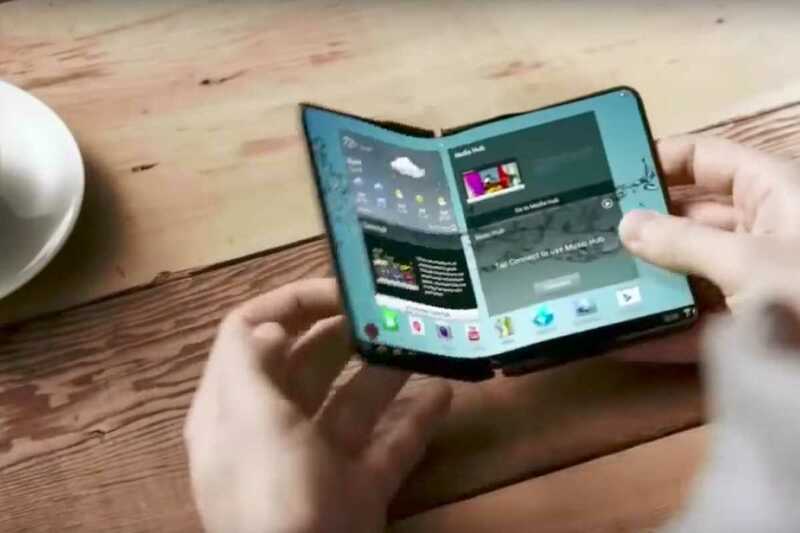 Foldable phones are expected to change the way the smartphone industry works now because another company has already confirmed that they were able to make devices double the size than they are right now.Samsung reportedly showcased it to a select group of people and also confirmed the release date for this rumored device. According to the reports shared by those who participated in the closed conference, production of the foldable smartphone will possibly begin in the month of November this year. The devices from multiple manufacturers is expected to be announced and go on sale in 2019. They also confirmed that the upcoming model from Samsung will sport a large 7.3-inch display made possible by the foldable design. It is supposed to be a device that you can use in both ways, outfolding and infoldingcapable of doing specific functions based on the situation. When the phone is folded inwards, it has a more curvaceous design and will feature the primary display. The outward area is supposed to be more durable and capable of withstanding drops. Users will have the option to flip it both sides based on their requirement and the outward area will also feature a display area to provide notifications or possibly have a newer technology display capable of doing all the smartphone actions without being fragile. 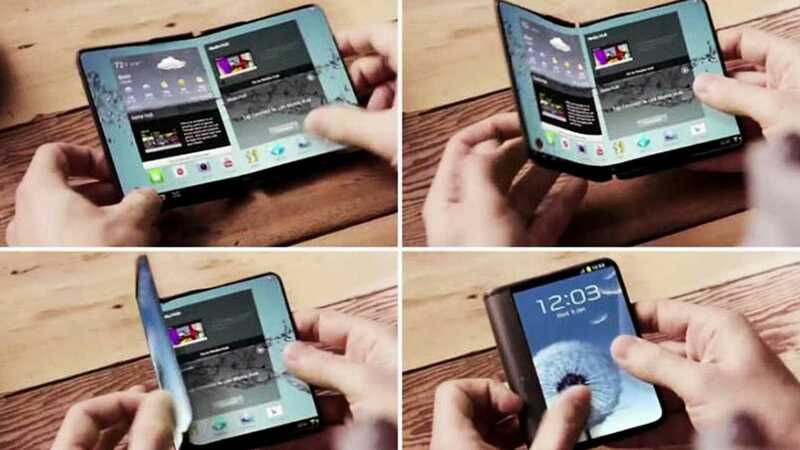 The first version of the phone will feature an inward folding type just like how you use your wallets these days. There is no plan to immediately release both inward and outward folding types as it might delay production. The manufacturer has confirmed that they will start with the inward model in the month of November and will eventually expand to the other models later in 2019. Compared to last year’s private meeting, Samsung had more attendees as they were all interested to know what the company was up to and the kind of future technology they plan to introduce and the company didn’t disappoint. They showcased the foldable smartphone and possibly showed some of its unique functionalities which changes the way how an average user connects with a phone today, making it much better than how it is now.